Staff Spotlight: Q&A with Dermatologist, Tina C. Venetos, M.D. Q. What inspired you to pursue a career as a dermatologist? I was inspired to achieve a career as a dermatologist after a dermatology lecture my first year of medical school by the late Dr. Lawrence Solomon. 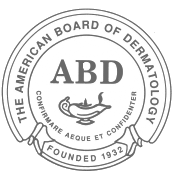 I subsequently, was involved in a dermatology summer research program and after spending the summer in the dermatology clinic, I knew that dermatology was the correct choice for me. Q. What are your specialties? The field of Dermatology is very gratifying to me. I enjoy seeing patients of all ages, diagnosing and treating a variety of skin conditions, performing routine skin exams and surgery for the removal of moles and skin cancer as well as noninvasive cosmetic procedures. Q. What are some of the highlights of your career? The highlights of my career are all of the grateful patients that I have treated whether for a skin condition or to improve their appearance. I also enjoy giving back to my community through yearly free skin cancer screenings in May which is melanoma awareness month. My clinic in the Chicago northern suburbs also participates in Open Doors for Education through Lake Forest High School so that high school students are exposed to various careers. Q. What are three things a patient can do to maintain healthy skin? Healthy lifestyle habits (drinking plenty of water, eating healthy and getting plenty of sleep), using EltaMD sunscreen every morning, and moisturizer daily. Q. What are the most common procedures you perform? What are the ones you most commonly recommend? 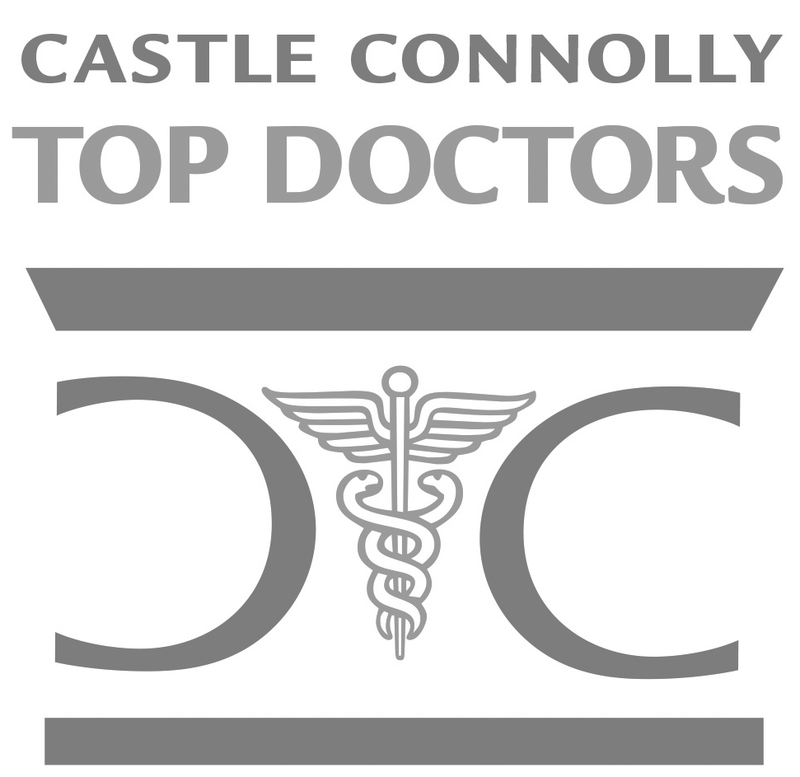 I perform total skin exams and removal of moles and skin cancer on the body. I perform a variety of noninvasive cosmetic procedures like fillers and neorotoxin injections. Q. What inspires you most in life? What do you like to do for fun? I enjoy golfing, traveling all over the world and especially a yearly trip to Greece, gourmet cooking, and most of all I love spending time with my 3 young adult children whenever possible. Q. What do you like most about working at TWI? TWI allows me to continue practicing dermatology, golf and enjoy the great weather of Naples. Q. What’s one thing that everybody needs to know about you? Although I am born and raised In the Chicago area, I dislike the cold weather. Q. What do you do in Naples, Florida for fun? Golfing as much as possible. I am a foodie so I enjoy the fine restaurants in the Naples area. I enjoy walking the beach. Q. Is there anything you would like to tackle in 2019? Improve my golf game in 2019.